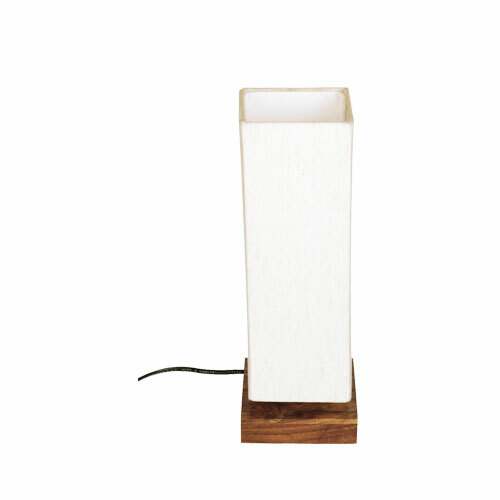 SKU: CEN005. 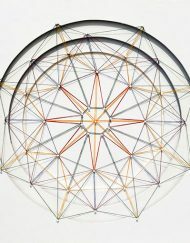 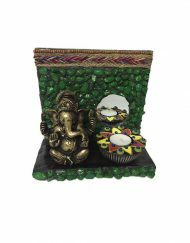 Categories: Collectibles, Crafts. 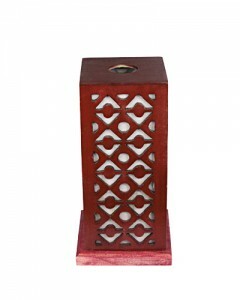 Tags: engraving, handcarved, handcrafted, handpainted, home decor, lamps, sheesham wood, table lamp, wood carved. 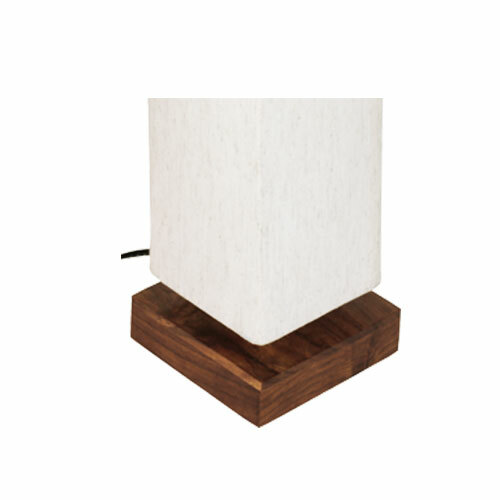 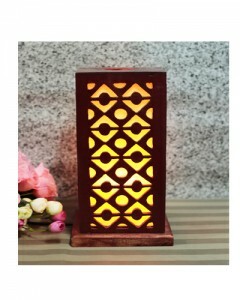 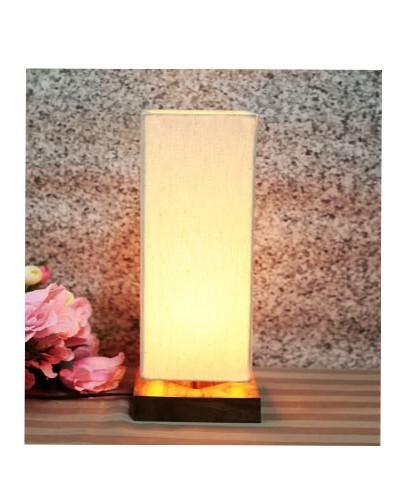 Bring this beautiful piece of wooden lamp to brighten up you home interiors and add brightness to your home. 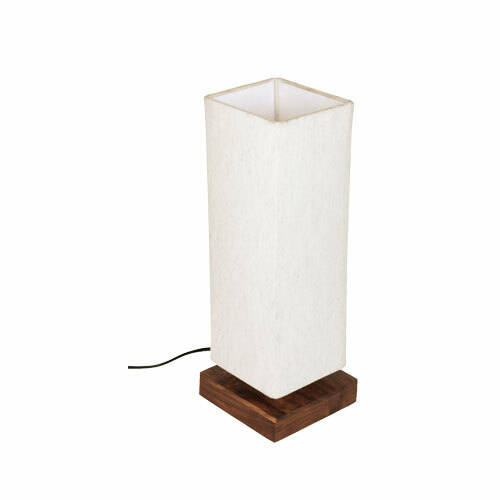 This table lamp has been handcrafted in Sheesham wood. 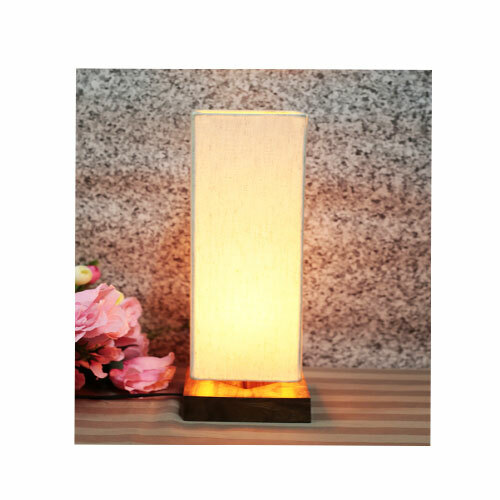 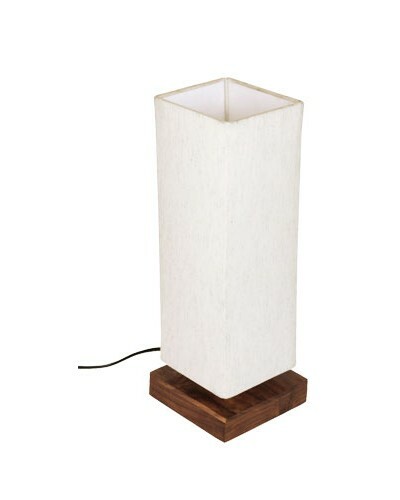 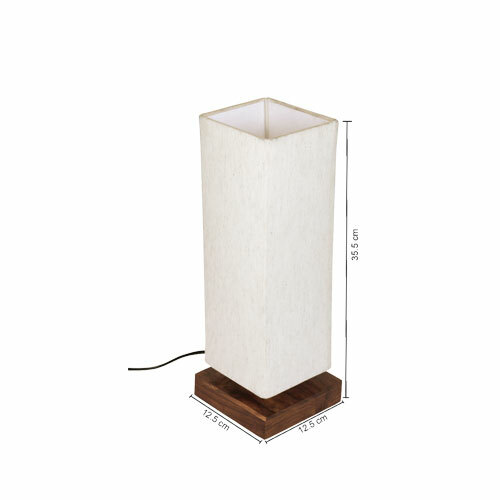 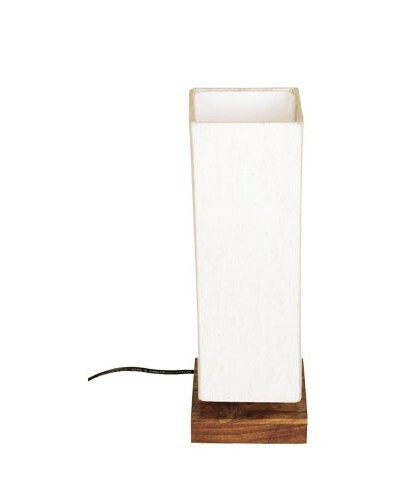 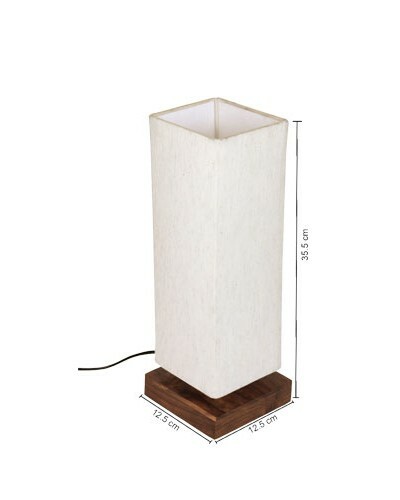 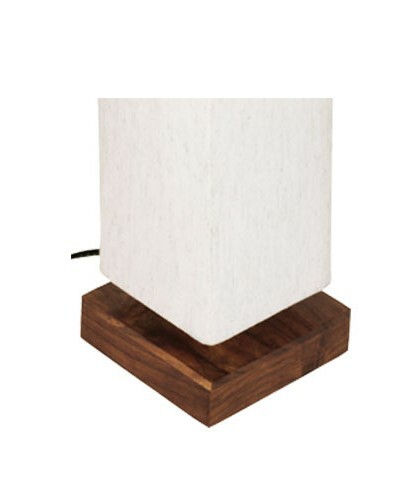 Your home will have soft mellow mood lighting with this beautifully crafted designer lamp. 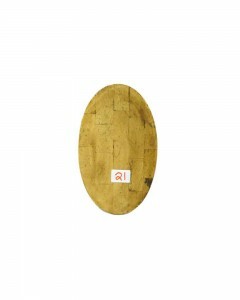 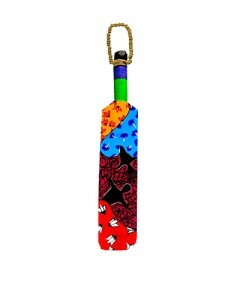 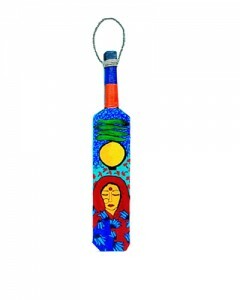 1) As this product is Handcrafted there might be a slight colour and design variation which is natural and hence makes the product unique.